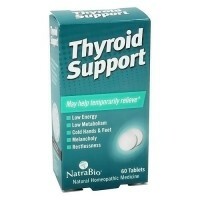 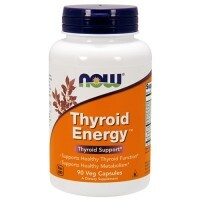 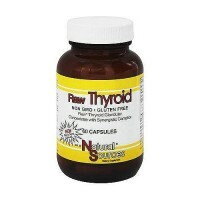 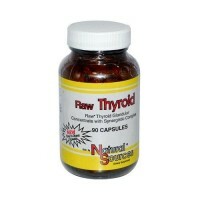 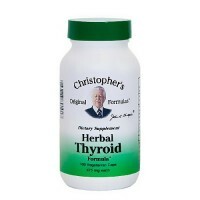 A salt-water plant that is high in minerals including iodine, which is needed for healthy thyroid function. 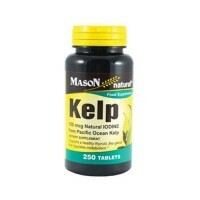 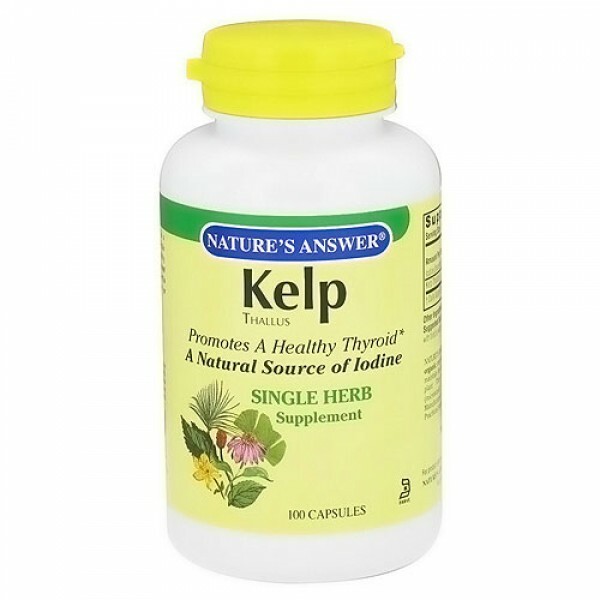 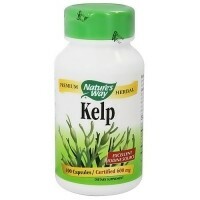 Kelp thallus (Ascophyllum nodosum) is a salt-water plant that is high in minerals including iodine, which is needed for healthy thyroid function. 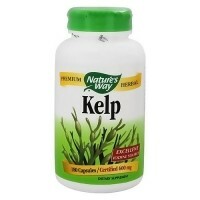 Nature's Answer capsules feature the highest quality of organic, responsibly wildcrafted or cultivated herbs, which maintain the naturally-occurring constituents found in the plant. 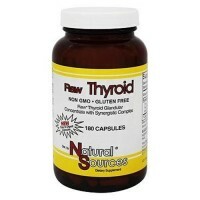 They are carefully selected and finely milled (micronized), allowing faster absorption by the body; Manufactured to cGMP (current Good Manufacturing Practices) standards; Free of synthetic ingredients. 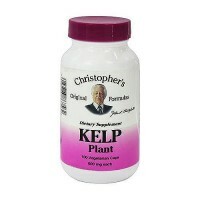 Rice flour, vegetable cellulose, purified water, calcium silicate. 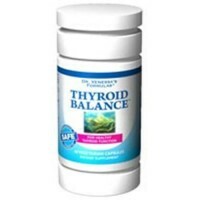 If pregnant or nursing, on medication, or have a history of thyroid imbalance, consult with your healthcare practitioner. 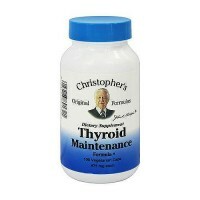 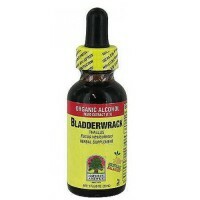 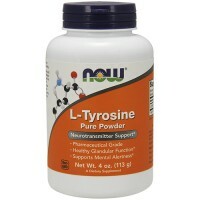 Use no longer than 4-6 weeks unless directed by your healthcare practitioner.